A local dealer has a used truck I'm interested in with a plow on it. I am looking for a truck to use as a second/weekend vehicle (not a daily driver) that I can also use to plow either just my 1/4 mile section of our lane or the whole thing (about a 1/2 mile) if/when my neighbor can't do it any longer. I was planning on buying a truck first and then maybe springing for a plow next year but then this came up. 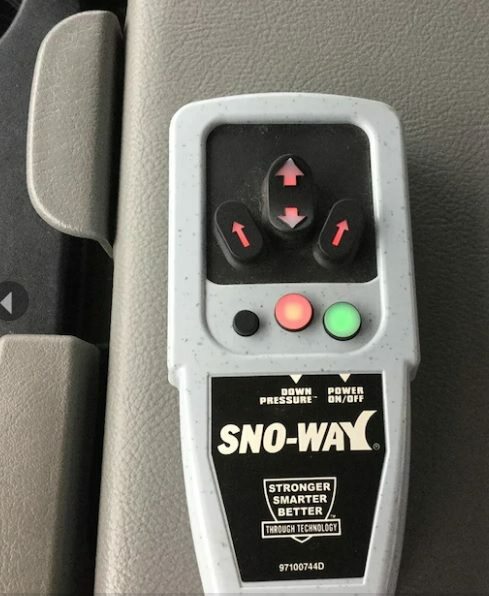 I know how to plow but don't know much about the various brands of plows, reliability/durability, availability of parts, etc... Is this one any good? Can anyone give me a model so I can read up on it?